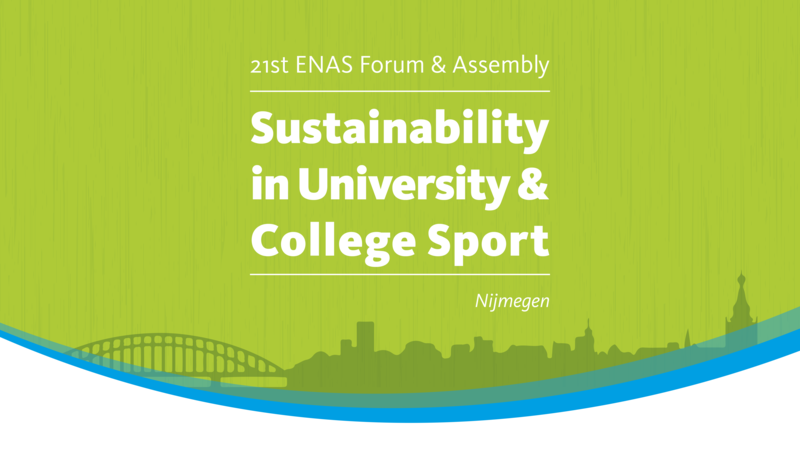 The theme of the 21st ENAS Forum and Assembly is Sustainability in University and College Sport. The Forum takes place from the 13th to the 16th of November and is hosted by the Radboud Sports Centre, which is the sports centre of the Radboud University in the city of Nijmegen in the Netherlands. 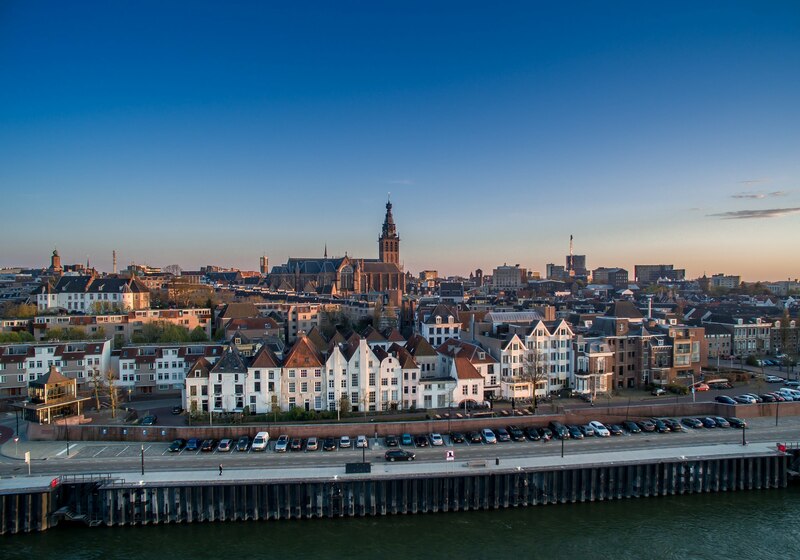 In 2018 Nijmegen is chosen as the European Green Capital and this is also the year in which the Radboud University celebrates its 95th birthday. Each sports service can contribute to sustainable development in education, research and operational management of its institution. They can support and stimulate sustainable behaviour among staff and students. And they can develop a sustainable work, study and sports environment in which the impact on our resources continuously decreases. Join the ENAS Forum and Assembly to become lean, mean and green in 2018! Pre-Forum - from 11th to 13th of November 2018. Get introduced to the High Performance Centre Papendal, the largest elite sports training centre in the Netherlands, and the sports centres of both Wageningen University & Research and Radboud University. Get to know their philosophy and strategy, let them guide you around the facilities and learn about how they integrate sustainable entrepreneurship in daily practice.